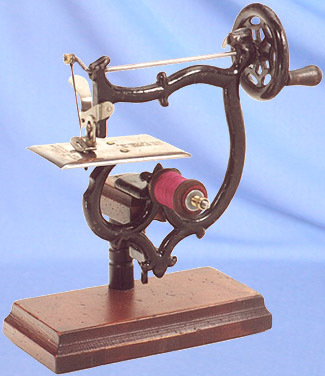 Miniature sewing machine - The "Soeze". Attributed to Bachelor & Stenson, the "Soeze" was produced in the USA around the turn of the last century. It was most likely marketed as a toy.